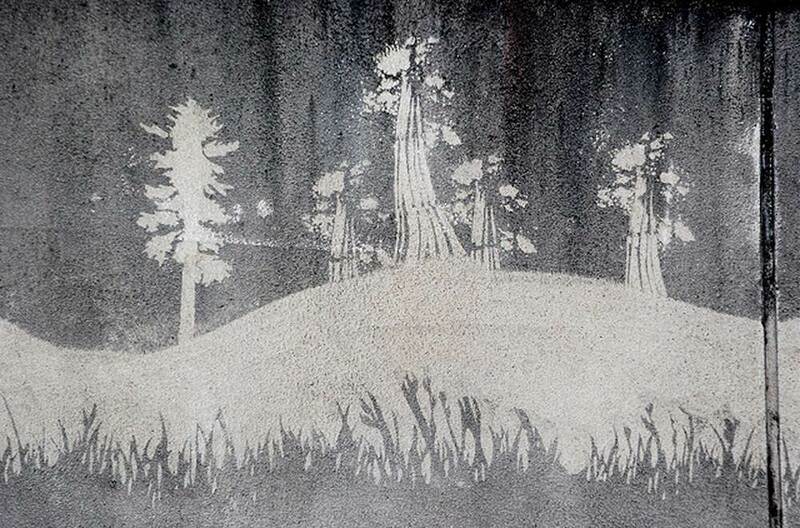 The Reverse Graffiti Project is by far the most successful Natural Media campaign produced to date. Paul (Moose) Curtis, founder of Symbollix, working with DDB San Francisco and Clorox Company single handily started the "Reverse Graffiti" and "Natural Media" movement. 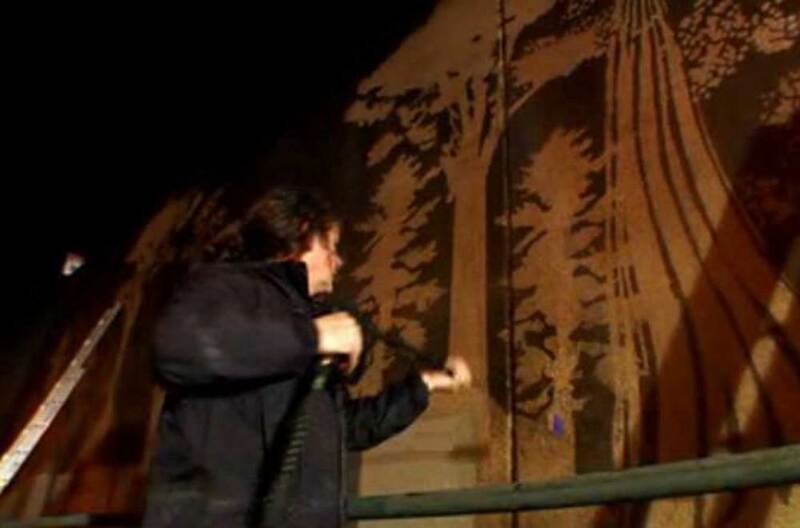 Moose Curtis is considered the father of the movement and coined the term "Reverse Graffiti". This image adding value to the brand after 6 years! Demonstrate on a grand scale that Green Works plant-based cleaners are green and effective. 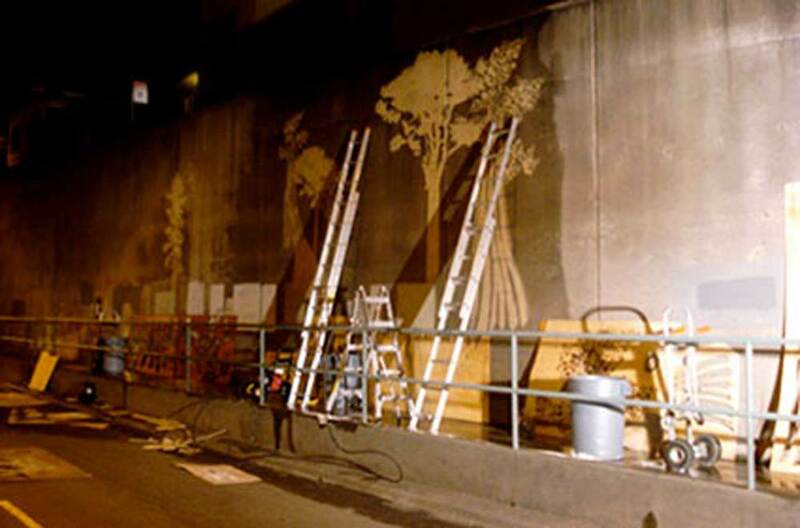 With the help of Green Works, DDB San Francisco with Paul (Moose) Curtis created a 140-foot naturescape by removing years of dirt and pollution. The event was documented and a short film premiered on YouTube. It was then seeds with bloggers worldwide. In two days the film became YouTube's #1 Featured Video. With only $55,000, we garnered 7.5 million impressions worth $2.1 million. Within the first six month, GreenWorks was #1 in the natural cleaning category. Note: Since 2009 this video have been viewed over 1,000,000 times on YouTube alone. It continues to circulate around the internet and has added far more value to the Green Works brand than mentioned above.